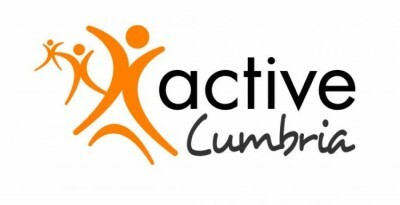 Active Cumbria is the sport and physical activity partnership for Cumbria. We are one of 44 County Sport Partnerships (CSP's) across England. .
We are hosted by Cumbria County Council and are part of the Health, Care & Community Services Directorate. Our vision is that everyone in Cumbria is physically active as a part of their everyday life. Our mission is to tackle local inactivity through strong leadership and positive customer experiences. We take a partnership approach to achieve this providing and commissioning a range of services.